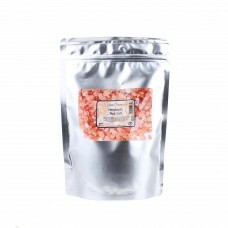 Natural Salts are ideal for creating therapeutic aromatherapy treatments for use at home or in the salon. 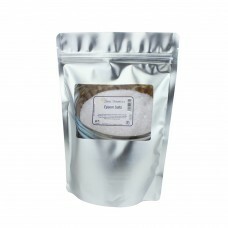 Dead Sea Salt and Epsom Salts are rich in health enhancing minerals which nourish and soothe the skin. They can also help to relieve stress, tension and muscular aches and pains. Natural Salts can be combined with a variety of aromatherapy ingredients such as essential oils, carrier oils, cosmetic bases and botanicals to produce your own aromatherapy bath salts, foot soaks and exfoliating body scrubs. 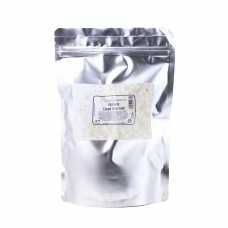 If you'd like more information on using these Natural Salts click on the 'Recipes' tab on each product page.